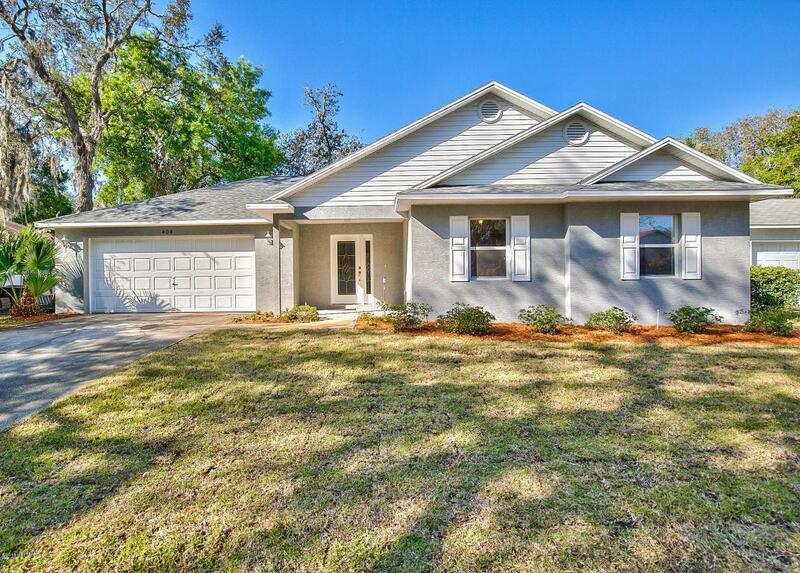 Charming 3BR/2BA in Eagle Creek. 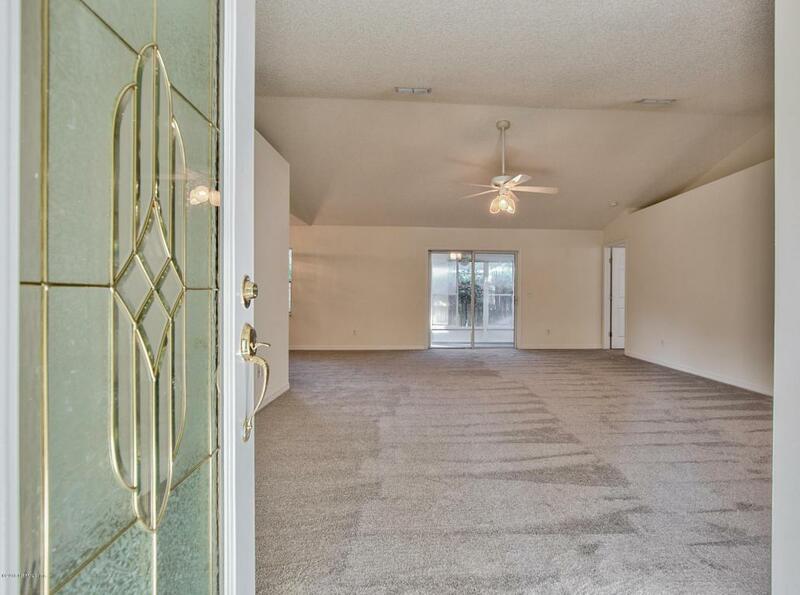 New Roof, New Paint & All New Carpet. 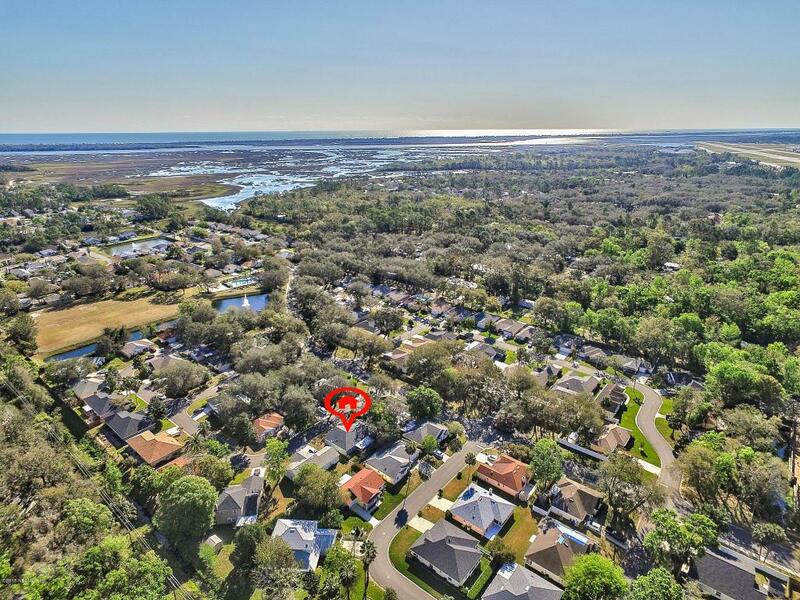 Close to Outlet Shopping, Downtown St. Augustine, Beaches, US-1 & I-95. Tranquil backyard with screened in patio. 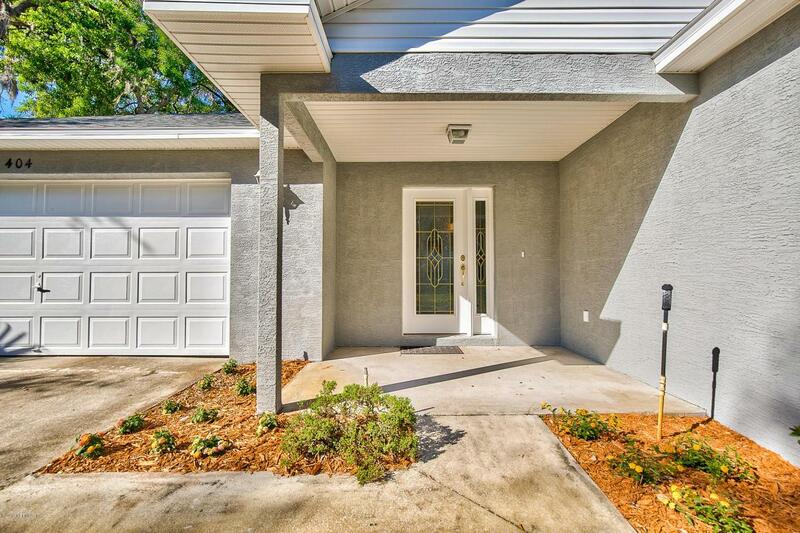 Close proximity to the private community pool. St. Johns School System and more. All for under $200K!